Is not without good reason that Kitzbühel is often referred to as “the legend”. Hardly any other town in the Alps can compete with Kitzbühel’s winning combination of skiing, glamour and lifestyle. The ski area first made a name for itself with its Hahnenkamm race on the world-famous “Streif” run, which still plays host to World Cup events to this day. When the world’s best skiers compete on the Streif every year, it is a true spectacle that even attracts non-skiers to watch the sport. 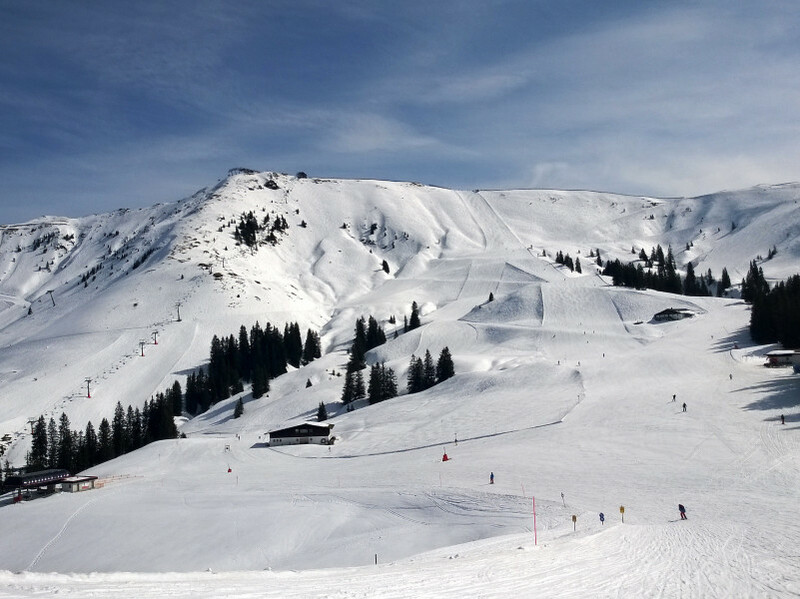 In Kitzbühel, winter sports fans can explore over 200 km of runs spread across the seven peaks of the Hahnenkamm, Pengelstein, Resterhöhe and others. In addition to this “main ski area”, Kitzbühel also encompasses the terrain on the Gaisberg, Kitzbüheler Horn and Bichlalm. 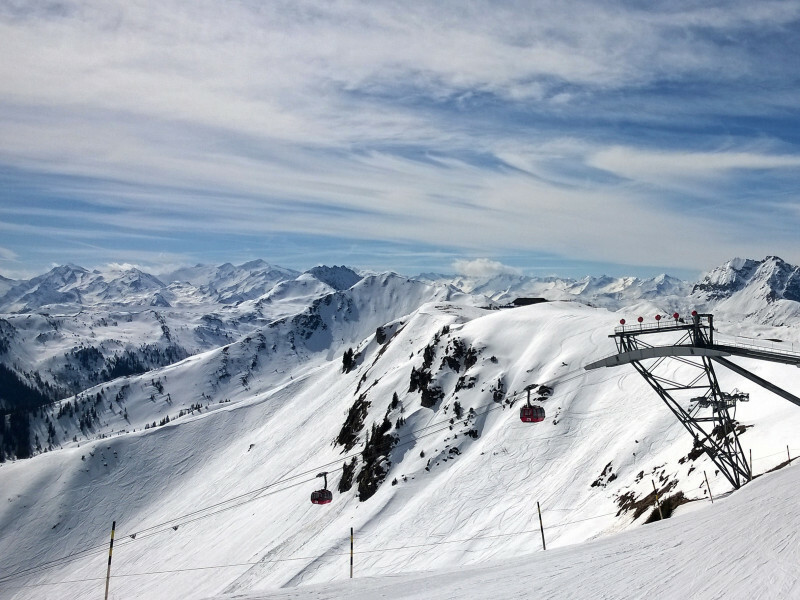 All the trails in the ski area afford visitors impressive mountain views of the Kitzbüheler Alps with the Kitzbüheler Horn and Hahnenkamm. 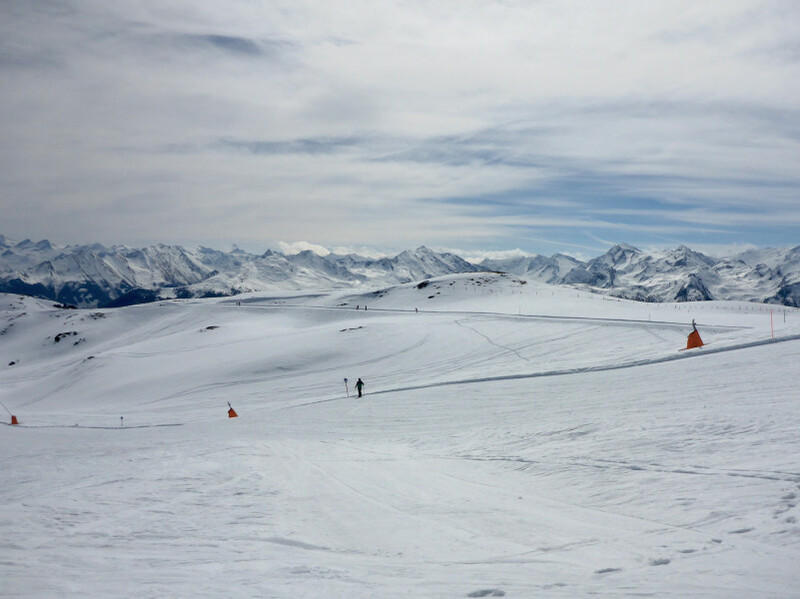 The ski area also boasts a very long season – despite not having a glacier, winter starts here in October and stretches all the way into May. 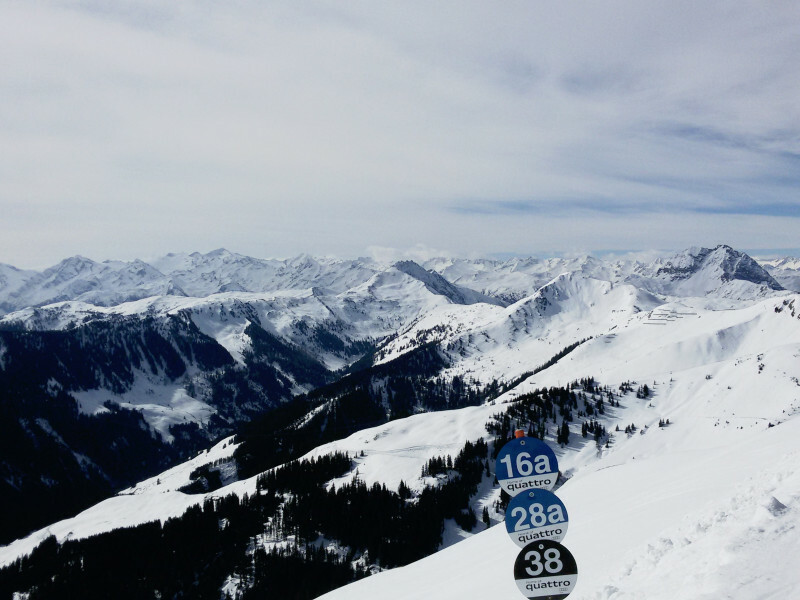 What else impressed us about Kitzbühel? Click through the categories below to find out. Not many steep slopes. Bus transfer in low Season very bad. The bus service was bad with up to 1.5 Hours waiting. Medium snow safety, in Kitzbühel itself squimingly icy slopes, since not particularly high, ski resort size good for a week, Apreskis rather low only a real apreski bar and in the evening only 1 pub and an apreski miniclub, valley descent though blue but difficult, no beginner mountain present. Kitzbühel has the most beautiful ski resort in Tirol with the best crew. 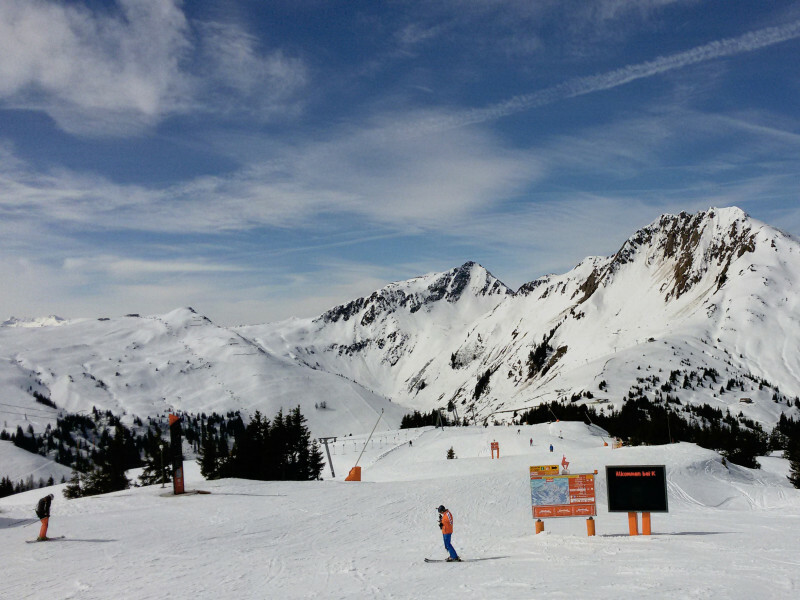 my favourites are the Kitzbühler Alps Kirchberg in Tirol! !